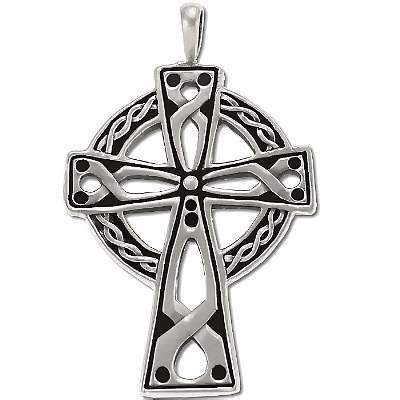 New 925 Sterling Silver Large Open Oxidized Celtic Cross Pendant. All sterling is stamped 925 to assures Silver Content. All measurements are approximate.